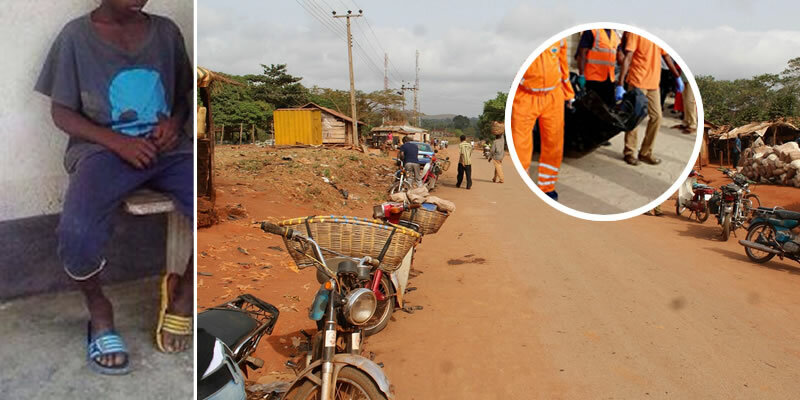 A 13 year old post primary school dropout, on Friday beheaded his mother at Isiagu Ibakwa in Igboeze South local council of Enugu state, THE NATION reports. Enugu command Police spokesman, Superindent Ebere Amaraizu said while confirming the incident said: “Tragedy had allegedly struck at about 1:30 pm at Isiagu Ibagwa in Igbo-Eze South Local Government Area of Enugu State when a son identified as one Ifesinachi Ukwueze had allegedly murdered his mother identified as Beatrice Ukwueze with a cutlass over a yet to be established issue/issues. 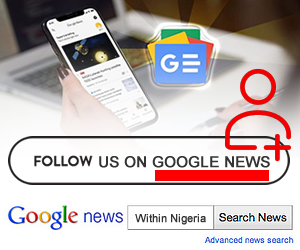 It was further gathered that the action of Ifesinachi Ukwueze allegedly angered irate mob who had descended heavily on him and left him lifeless before the arrival of the security operatives.